We had a really really good christmas day in Kyoto and had lots of fun with Nobuaki Nagata. Nobu was in the train station platform the minute we stepped out of the shinkansen from Osaka; and without a minute to spare, we started going around Kyoto, based on the list we agreed on. 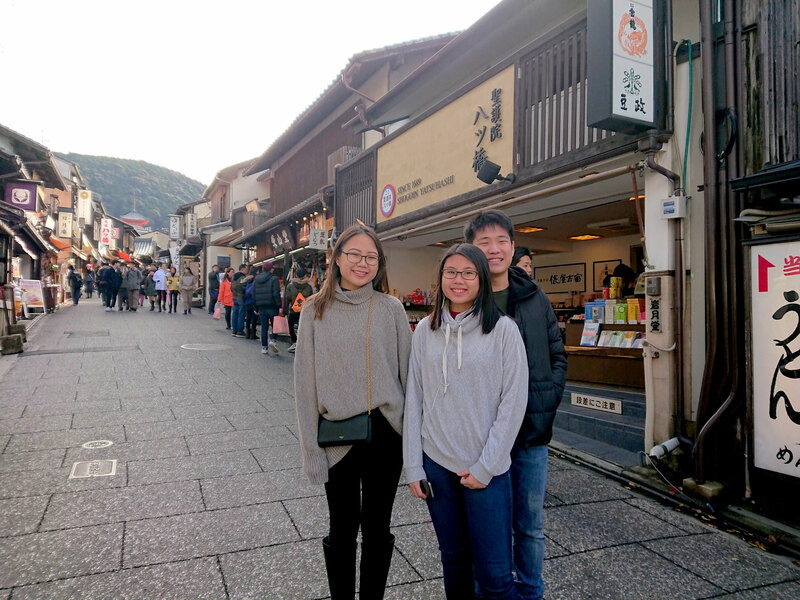 Nobu knows a lot of the history of Kyoto, and also shared wonderful and interesting tidbits to us, about each place we visited. No questions were left unanswered. Kids had fun, and found everything interesting. Nobu is also very polite with his suggestions, and it was all good. Lunch was superb, and the order of the sights visited allowed us maximum tour time, as traffic was minimal. He drives an Alphard and is a very comfortable ride. Prior to meeting him, and during our email correspondence, Nobu was very professional and very helpful. His English is also impeccable. 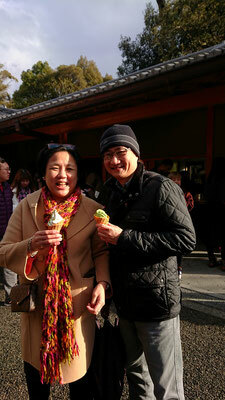 I will definitely tour with NObu again when Im back in the area, as he also does Kyoto environs, like Nara. Highly recommend Nobu!